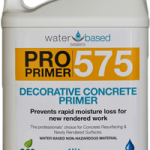 Sealing new exposed aggregate concrete with WBS Pro Seal 896 can be done directly after the acid rinse. That means there is no chance of additional stains when waiting to seal the next day with conventional toxic solvent sealers. We only use the latest super plasticisers developed in Australia. 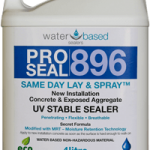 WBS Pro Seal will assist in the curing process whilst protecting from stains and strengthening the surface preventing the ‘Glacier Effect’. 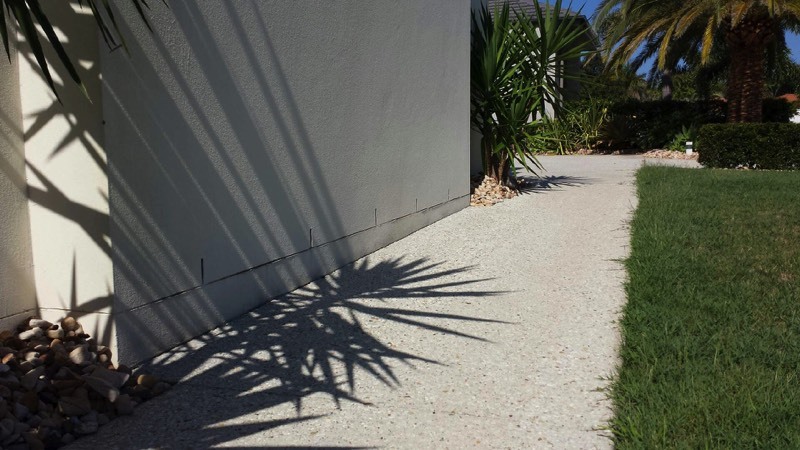 Pressure cleaning & re-sealing your pebble crete or exposed aggregate concrete will bring back that new driveway look & protect from stains and mould. 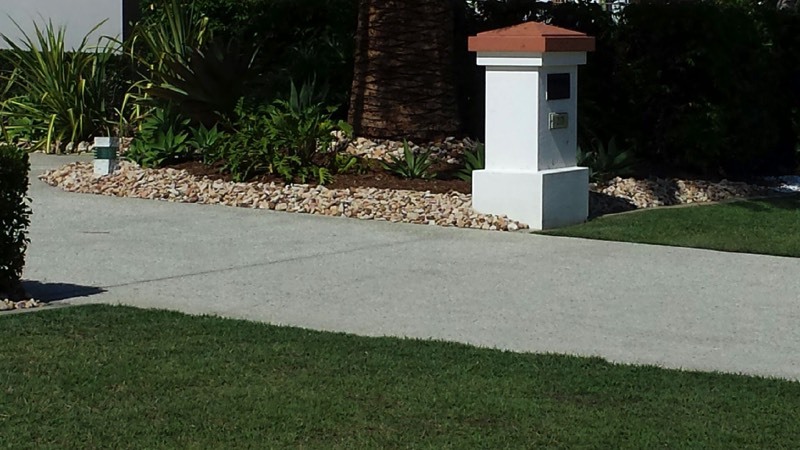 The latest product on the market, WBS Pro Seal, goes down on a just pressure cleaned wet surface, it revitalises exposed aggregate using super plasticisers that penetrate the substrate. 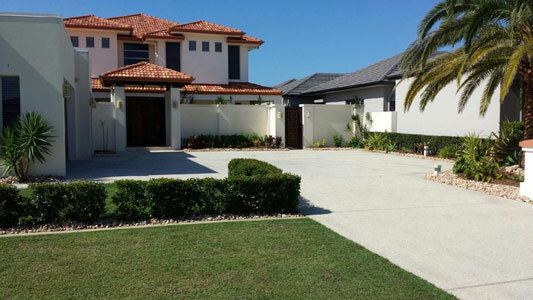 If you have an old driveway cleaned, resealing is important to prevent staining and guards against wear & tear. 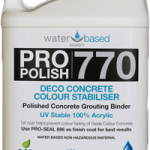 We only use the latest water based technology from OzCoat, UV stable & far superior to other products on the market.